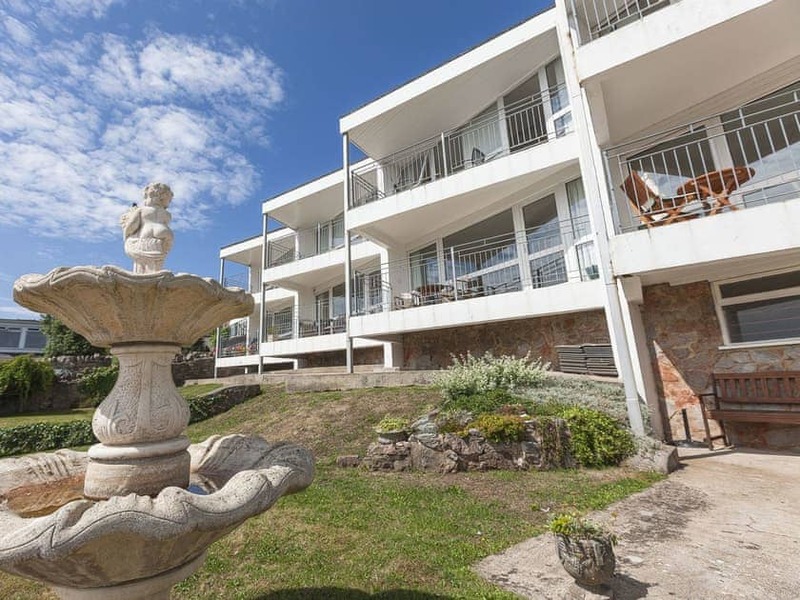 A wonderful apartment with dual-aspect views of both Brixham harbour and spectacular sea views across Torbay. 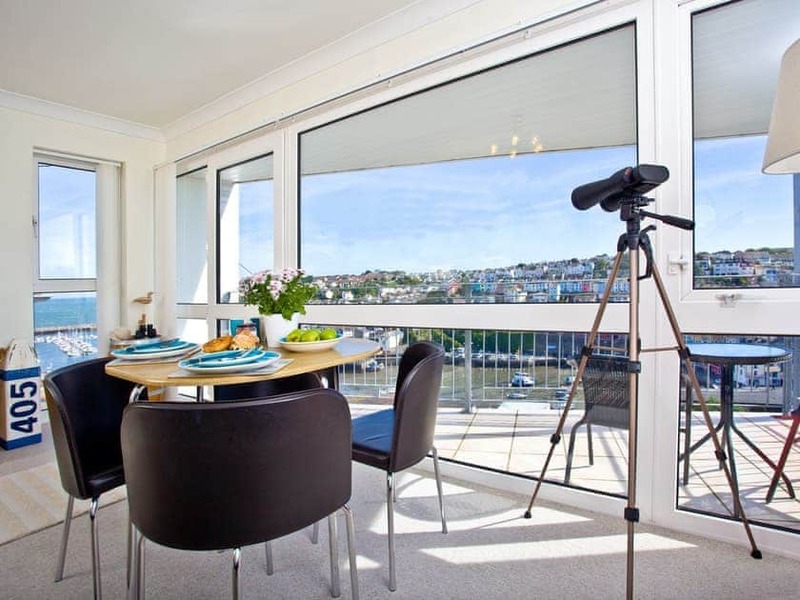 Overlooking the historic fishing port of Brixham, Upper Deck - 5 Linden Court is located in a fantastic position, taking advantage of its elevated position over the harbour with a private balcony, giving stunning views out to sea, over the marina and inner harbour. 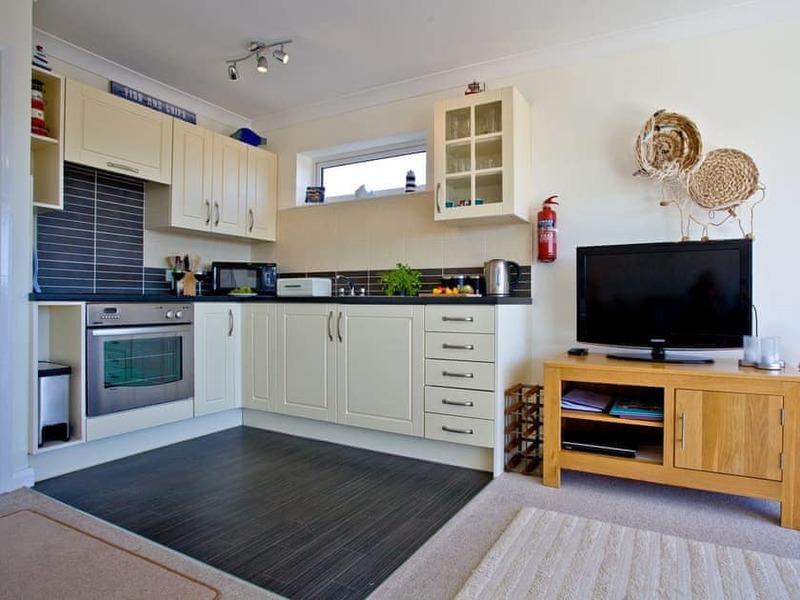 Furnished to a high standard, this one bedroom apartment has an open plan living and kitchen area and is bright and spacious, with a superb furnished balcony giving an alternative spot to relax and unwind. 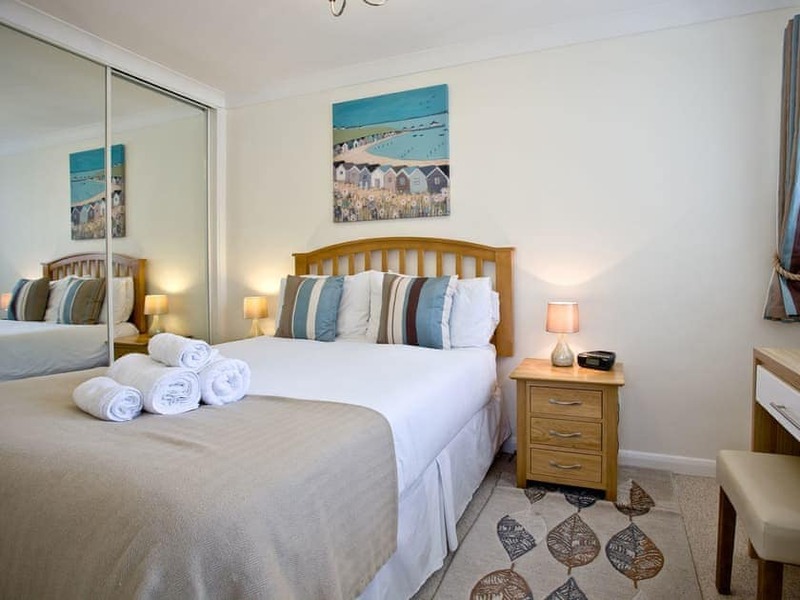 Perfectly situated, it is only a short five minute walk into the town centre and Brixham’s rapidly increasing number of bistro style restaurants, café’s shops and another short stroll around the marina takes you to the pebbles of the blue flag Breakwater Beach. No sunshine? 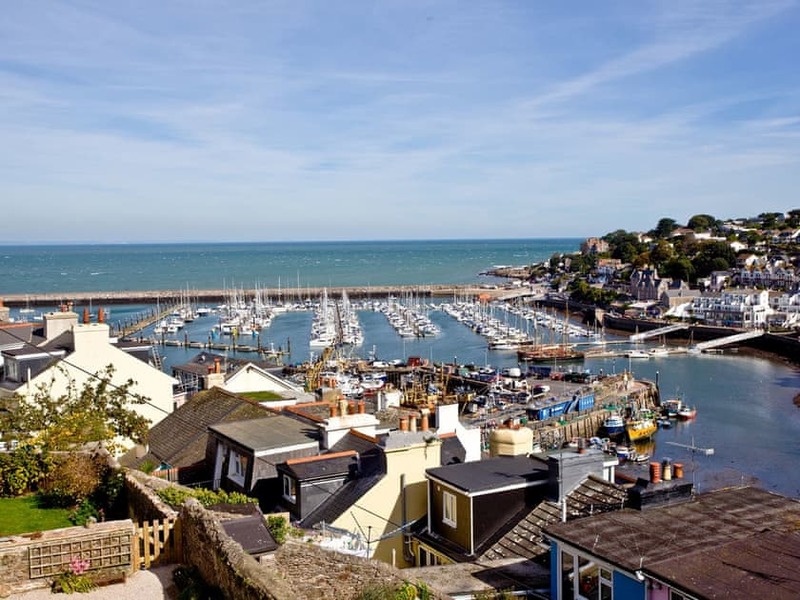 No problem, as Torbay has plenty to offer for all weathers, which amongst many others, includes Paignton Zoo, Agatha Christie’s Greenway Mansion and the Paignton and Dartmouth Steam Railway which are open all year round. The heating at Linden Court is controlled by a communal boiler which is turned on at set times of the day (morning and evening) from October to May. During these times the level of heating can be controlled by the thermostats on the radiators in the individual apartments. However, there are independently controlled electric radiators in this apartment for additional heating if required. A mobile electric radiator and electric heater are available to supplement the central heating, if required. 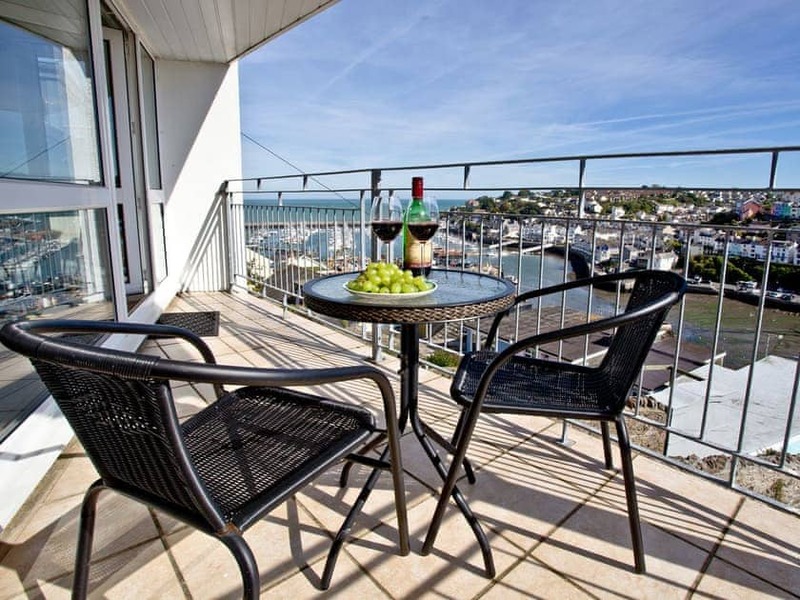 Large furnished balcony with stunning dual aspect harbour, marina, town and sea views. One allocated parking space available. There is no smoking permitted anywhere at Linden Court, this includes the apartment, balcony and car park. 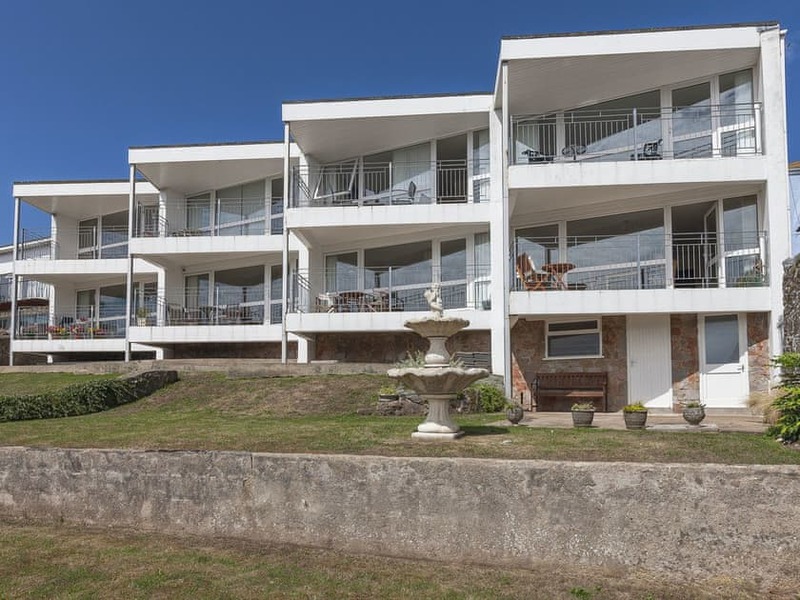 Another Fantastic stay at this apartment with fabulous views & location & superb weather, Made my Birthday even more enjoyable, We will return again next year. Great 4 day break all was very good. fab view and thanks to Sam who does a great job cleaning.and thanks for leaving us some milk and biscuits. We enjoyed our Christmas break at 5 Linden Court found it cold at times heating only came on at certain times. 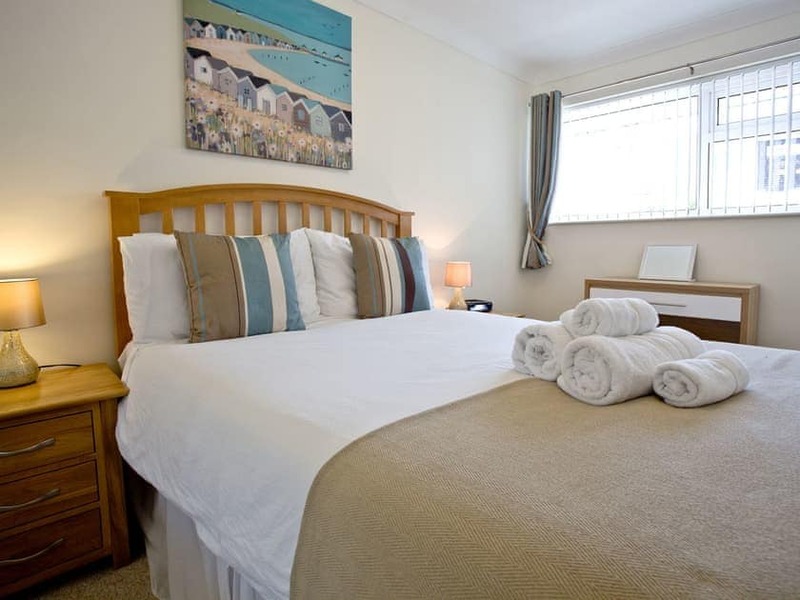 We would stay at linden court again but we preferred no 7 bed was bigger and a bigger apartment stayed there Christmas 2017. 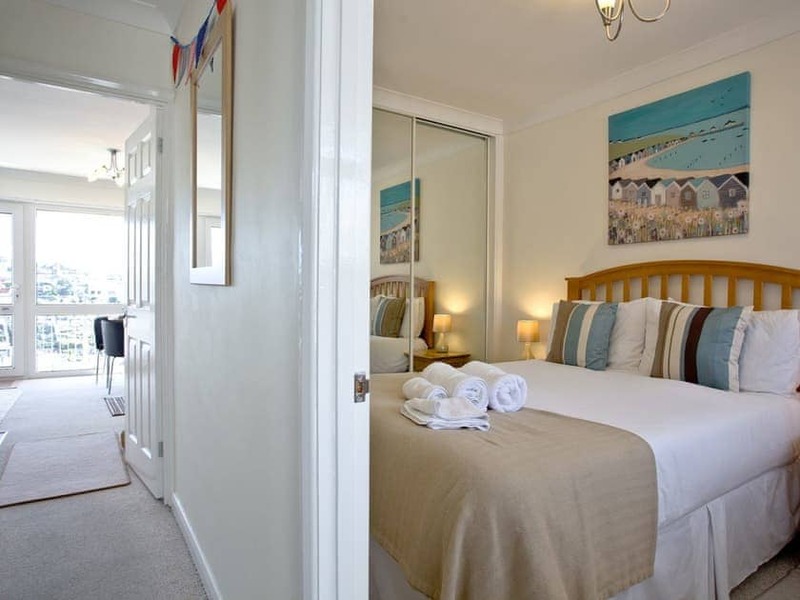 Lovely position in Brixham with a wonderful view and very quiet, the apartment was clean and tidy with all the amenties required for a nice stay. Definitely will stay again, fantastic views, a real gem. 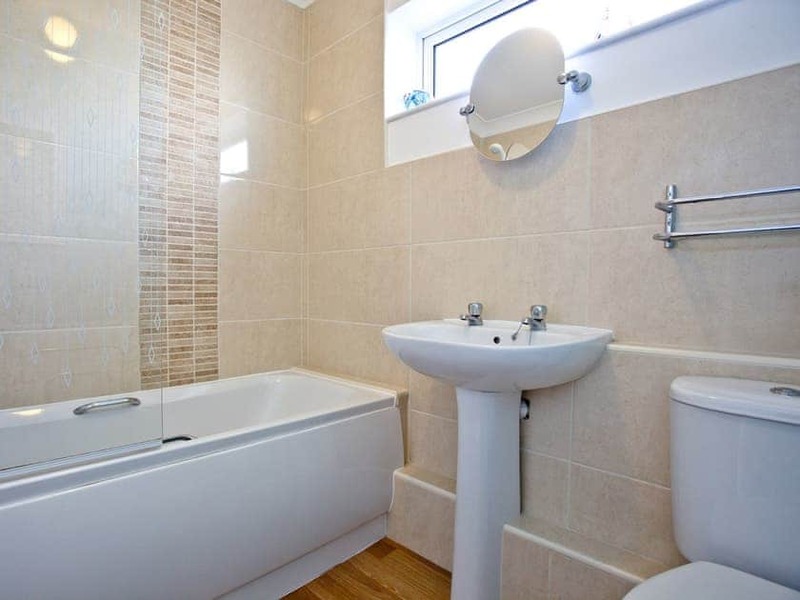 LOVELY FLAT WITH EVERYTHING YOU NEED. 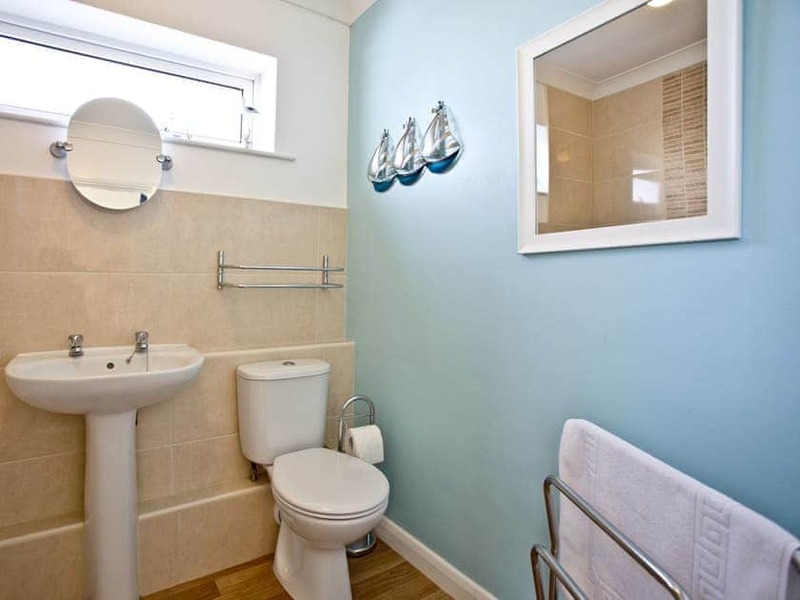 TOP LOCATION WITH FANTASTIC VIEWS AND KEPT SPOTLESSLY CLEAN. HIGHLY RECOMMENDED. 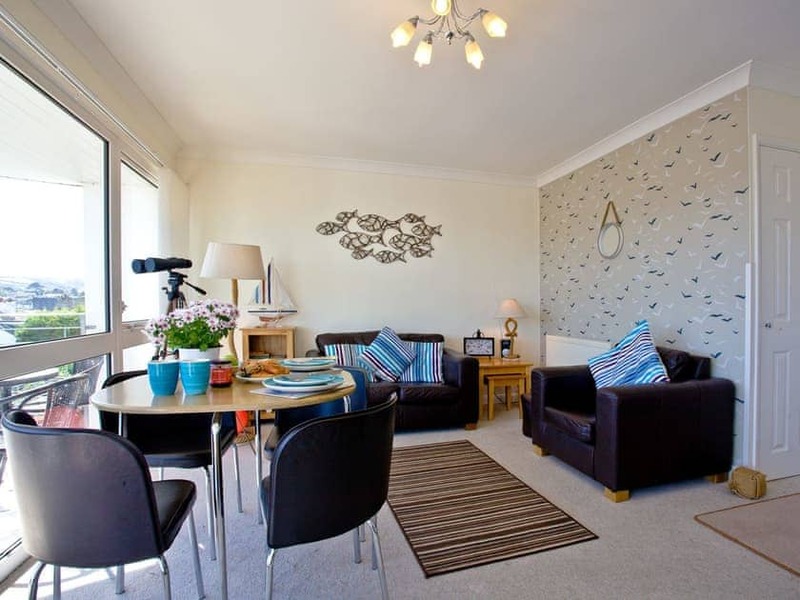 Linden Court provides cosy apartments with large picture windows showcasing the view over the harbour and marina. 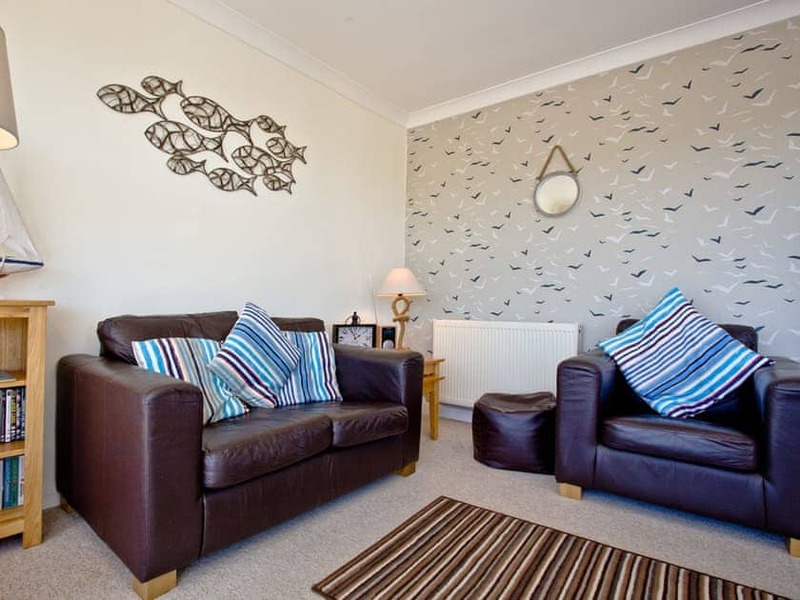 These conveniently located ground floor apartments are within walking distance to the town centre and harbour. No need to use the car as the bus service is very good. Get a day rider or weekly rider to save money. 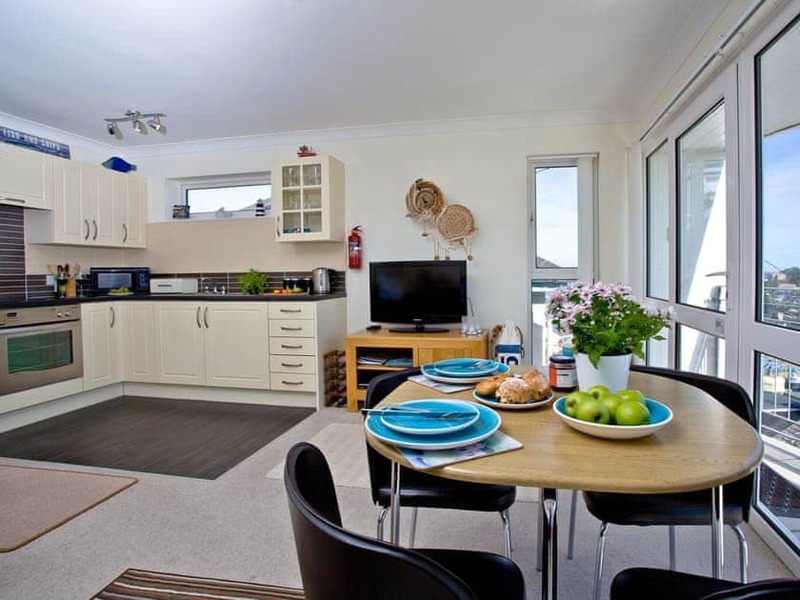 Many places in walking distance, Shoalstone pool, Berry Head nature reserve, Fishcombe Cove. Palace Theatre in Paignton have some good shows and plays. Brilliant boat and train trips available. Excellent location with wonderful view. Everything you need in the apartment, Eat out at local Quay57, wonderful food at a good price. Lots of things to do and see in the area even out of season. Can recommend the Zoo and Steam Railway. 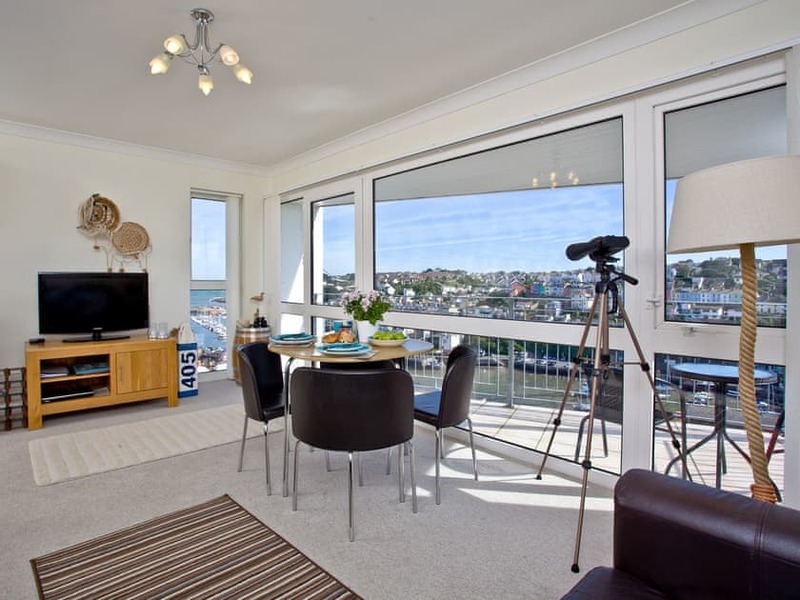 A beautifully presented apartment with stunning harbour views. 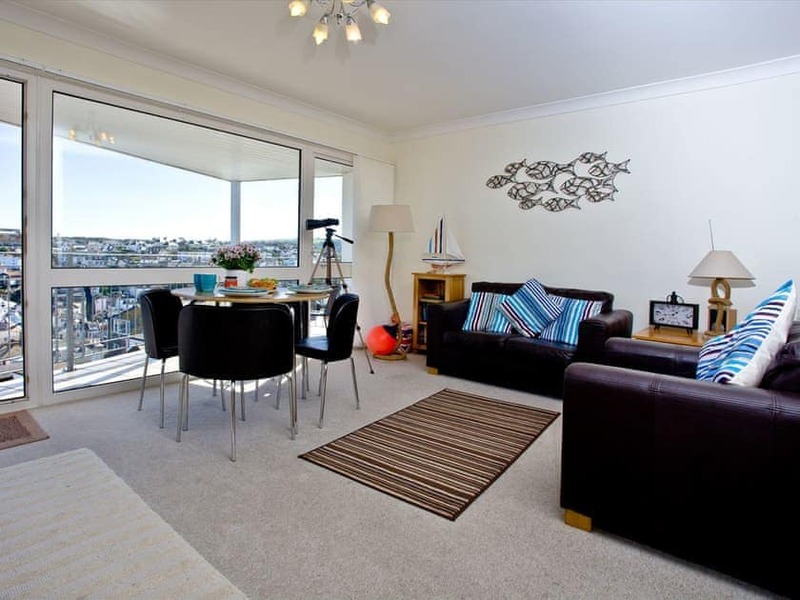 A charming and bright ground floor apartment with panoramic views across Torbay. 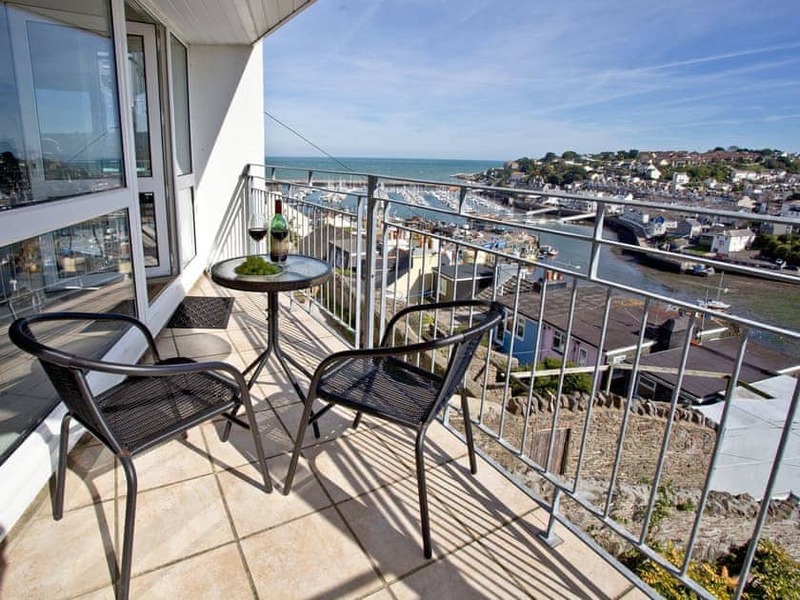 A beautifully presented apartment in a fantastic location offering picturesque harbour and sea views. 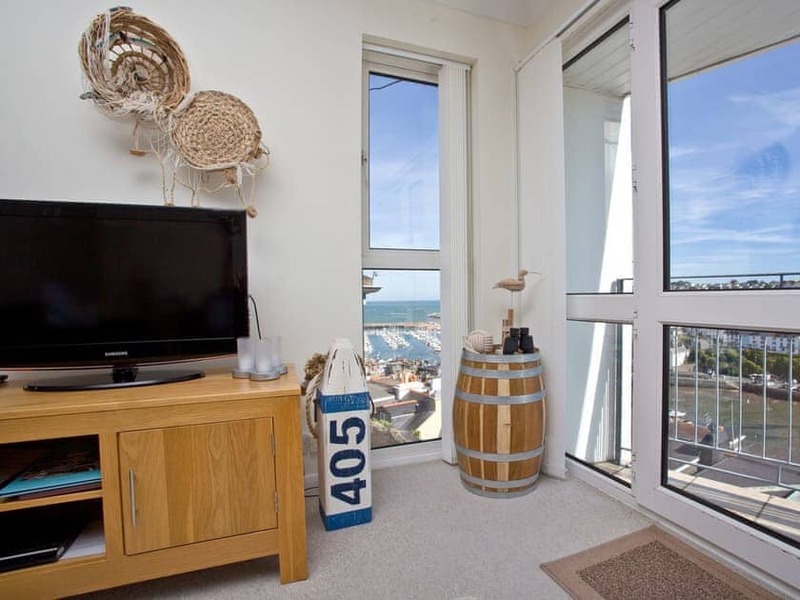 Fantastic compact apartment in a prime location, offering picturesque dual-aspect harbour and sea views. 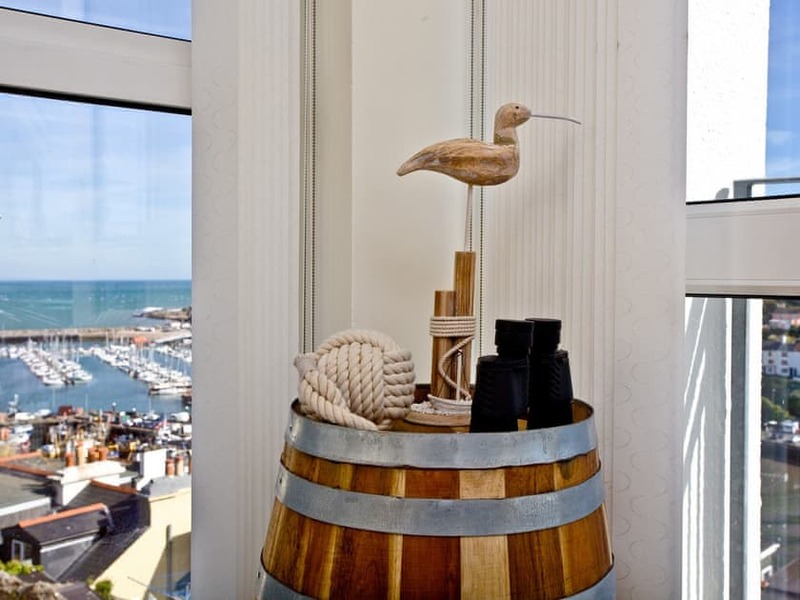 A stylish apartment with stunning sea views over Brixham harbour.